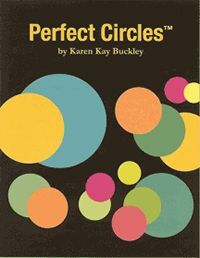 Karen Kay Buckley products, which include her famous Perfect Circles. 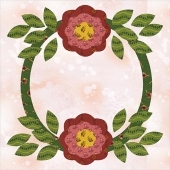 The circles come in 2 packs - the smaller circles for applique, and the larger circles, which you can use for Mariner's Compass and Dresden plate. 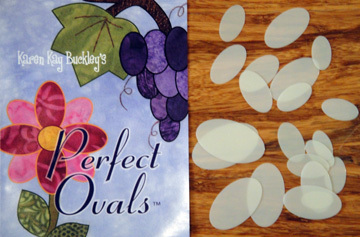 We also have Perfect Ovals and Perfect Stems, to complete the tools needed to handle all those tricky applique jobs. 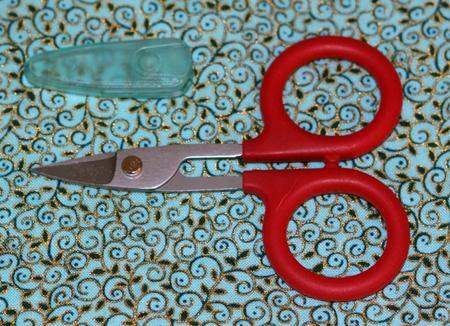 Karen Kay Buckley scissors are now also available. 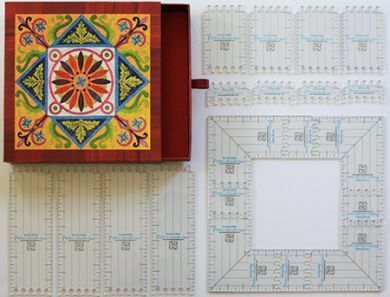 They come in 4", 6", 7 1/2" and Curved. 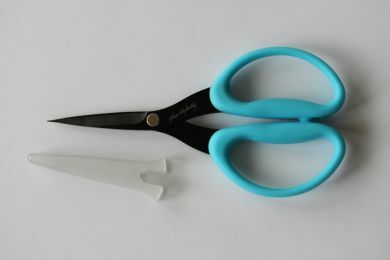 These are wonderful scissors, with a slight serrated cutting edge, which pulls the fabric in, rather than pushing it away. I use them myself every day and love them. 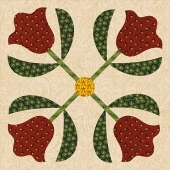 Join our mailing list or register as a customer. 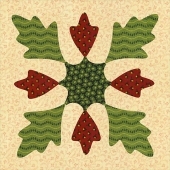 You will receive regular newsletters, with the latest products and sewing tips.